Over the past several years, FX has become one of the preeminent cable television networks thanks to the great success of shows such as “Louie,” “American Horror Story,” “The Americans,” “Sons of Anarchy” and “Fargo.” Given the vast critical acclaim surrounding all of these shows, it’s a bit shocking to hear FX Senior Vice President of Public Relations Jon Solberg refer to “The People v. O.J. Simpson: American Crime Story” as “arguably the best television we’ve ever done.” Believe it or not, such was the case last night at a special screening and dinner honoring the cast and crew of the upcoming 10-hour miniseries event, which premieres February 2, 2016 on FX. Executive produced by “American Horror Story” masterminds Ryan Murphy and Brad Falchuk and created by Scott Alexander and Larry Karaszewski (“The People vs. Larry Flint,” “Big Eyes”), the true crime series goes behind the scenes of the infamous O.J. Simpson murder trial to provide an up-close-and-personal look at the proceedings from the perspective of the lawyers and O.J. himself. The event at the Paley Center for Media in New York City was attended by a handful of the show’s heavyweight cast members, including Cuba Gooding Jr., John Travolta, Sarah Paulson, Courtney B. Vance and David Schwimmer, as well as Jeffrey Toobin, the legal analyst and author who wrote the book upon which the show is based. 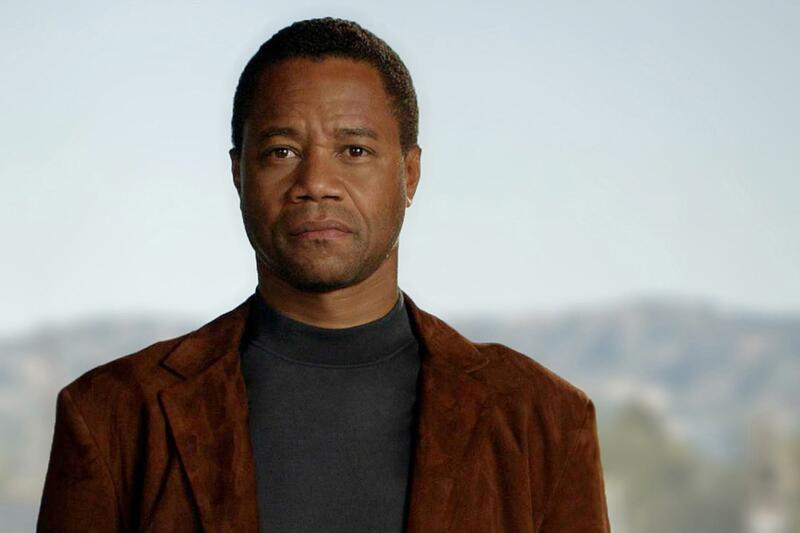 While only the series’ first two episodes were screened during the evening, they easily confirmed that Cuba Gooding Jr. has gotten perhaps the best and juiciest role of his late career. Playing O.J. with an effective combination of sorrow and hysteria, Gooding Jr. shows a new range that teeters on the edge of a nervous breakdown, particularly during the infamous car chase in Episode 2. Talking to press at the post-screening dinner, the actor revealed that he knew viewers’ personal connection to the story would do a lot of the heavy lifting in getting them on board with the show, leaving him to just focus on the emotional truth of finding the soul of O.J. “Tackling this character and reading these scripts, I knew that the absurdity of the events surrounding the trial were going to connect with people in such a way that all I had to do– I didn’t have to look like O.J., I don’t have to try and be him, but I have to try and be truthful to what someone in his life’s position experienced and express that experience in the truth of my emotional acting,” he said. 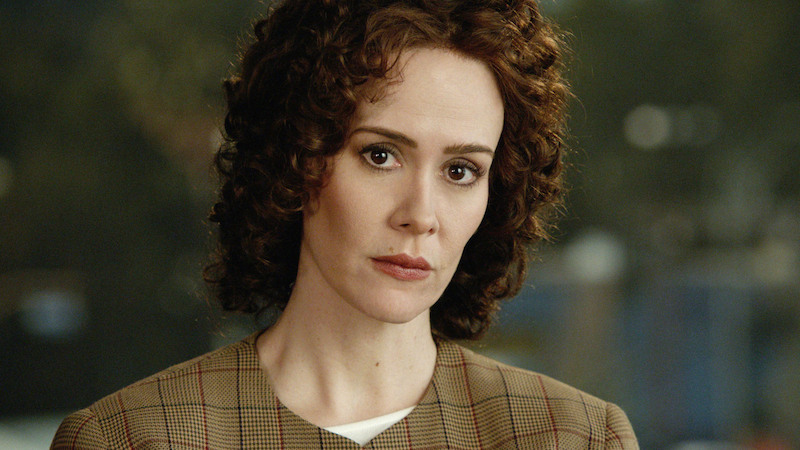 Even scarier is the fact Paulson was shooting “American Crime Story” and “American Horror Story: Hotel” at the same time, often switching off days between Clark and heroin junkie Sally. While the characters couldn’t be more different, Paulson said she found the similarities in them and was able to benefit from her days having a split character personality. “American Crime Story: The People v. O.J. Simpson” premieres February 2, 2016 on FX.